Pour all ingredients into a blender with 1/4 cup crushed ice. Blend well. 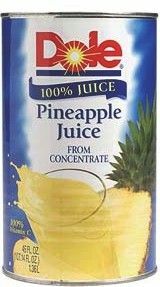 Pour into a cocktail glass, and top with a dash of pineapple juice. Garnish with fresh grated nutmeg and a pineapple wedge, and serve.